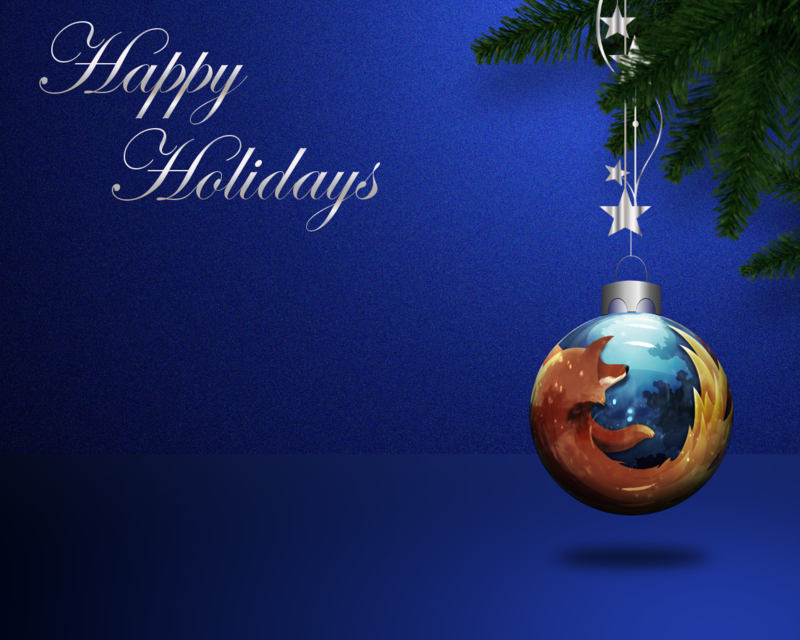 Happy Holidays from Access Firefox! 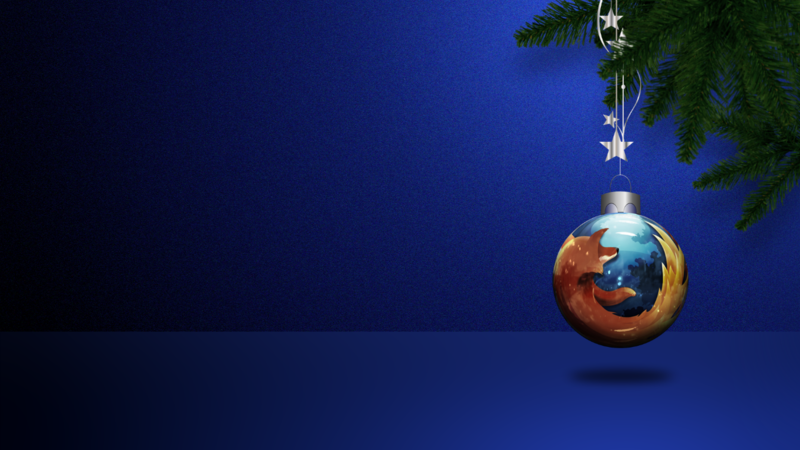 Here is a collection of Mozilla holiday graphics created by Ken Saunders to decorate your web pages and/or desktop featuring the logos of Firefox, Thunderbird, Mozilla and SeaMonkey. 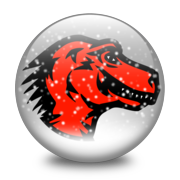 They're available as animated and static snow globes, Christmas tree ornaments, and wallpapers in different styles, formats, and sizes. 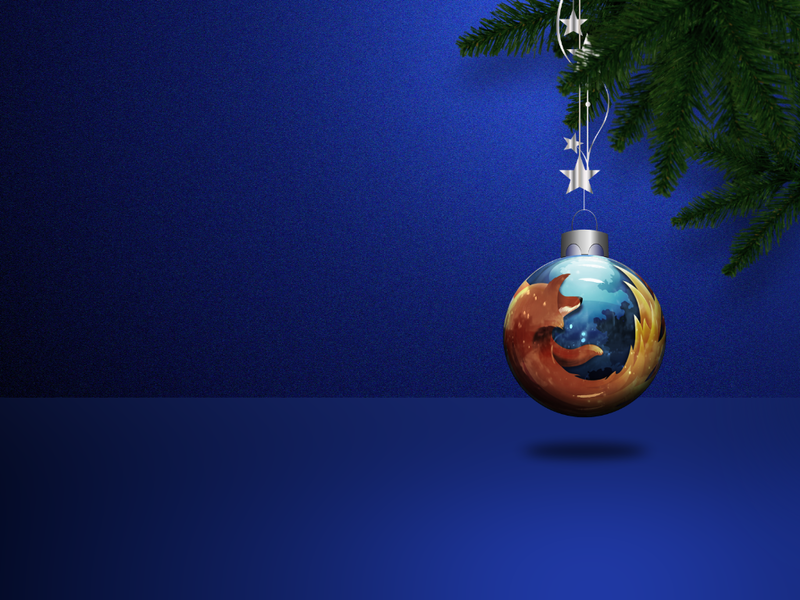 Enjoy and continue the tradition of spreading holiday cheer by sharing this page with others. Speaking of sharing, the Mozilla Holiday Graphics are being shared under the following Creative Commons license. 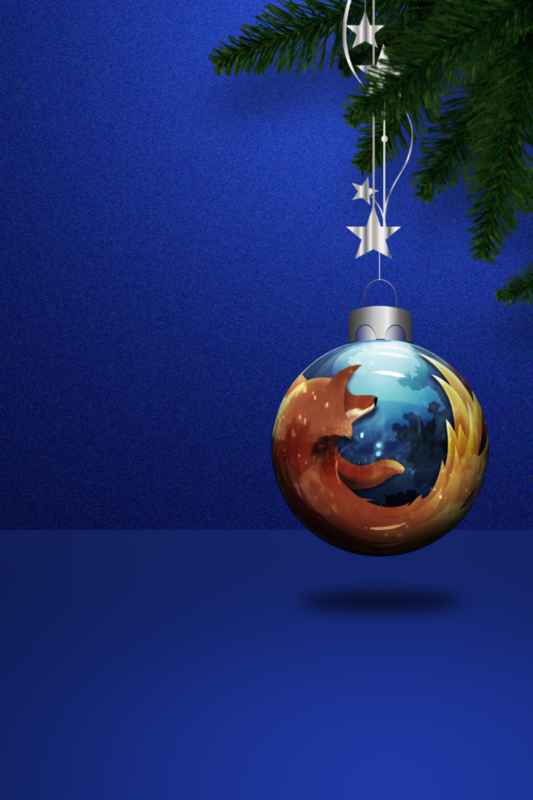 All of the logos used in the Mozilla Holiday Graphics are trademarks of the Mozilla Foundation. All rights reserved. Please provide attribution to Ken Saunders with a link to this page so that others may find this work and use it if desired. 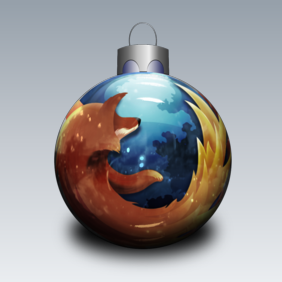 The Mozilla trademark notice is required as well. 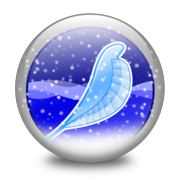 This work is being shared under the following Creative Commons license. Original work by Ken Saunders. 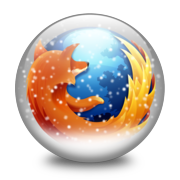 The logos used are trademarks of the Mozilla Foundation. All rights reserved. 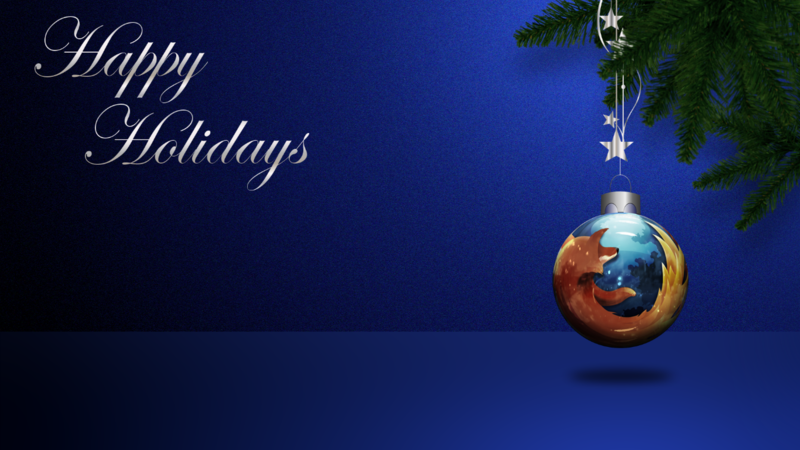 The animated snow globes are a special treat for Gecko based browser users, well, and Opera, oh and Chrome with an additional add-on, anyway, they are in APNG (animated PNG) format so their backgrounds are transparent and the colors and details are more crisp than those of a GIF. For applications that do not provide support for the APNG format, the graphics will appear as static PNGs. There are four different snow globes available in two different sizes. 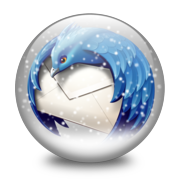 Firefox, Thunderbird, Mozilla, and SeaMonkey, 180x180px and 256x256px. 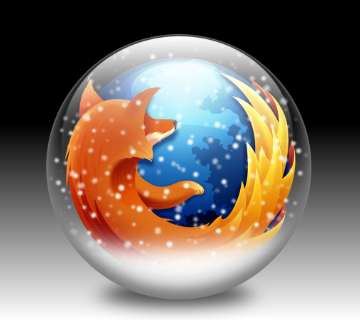 This set of (static) Mozilla snow globes also features the Firefox, Thunderbird, Mozilla, and SeaMonkey logos but these snow globes have transparent backgrounds. 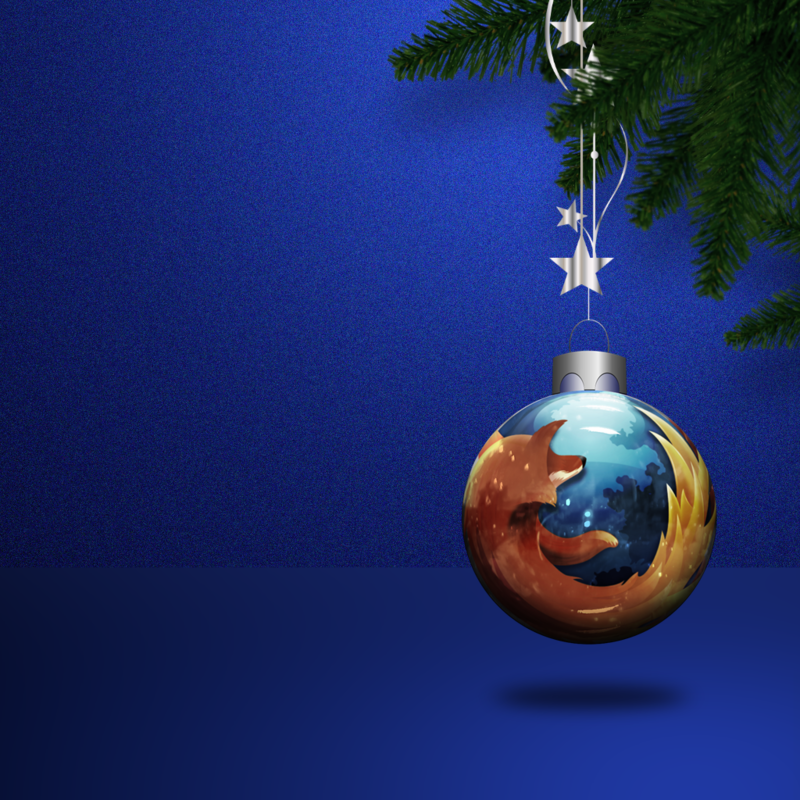 Sizes are 180x180px and 256x256px. Two styles, with and without drop shadow. Three sizes, 128x128, 256x256, 512x512. 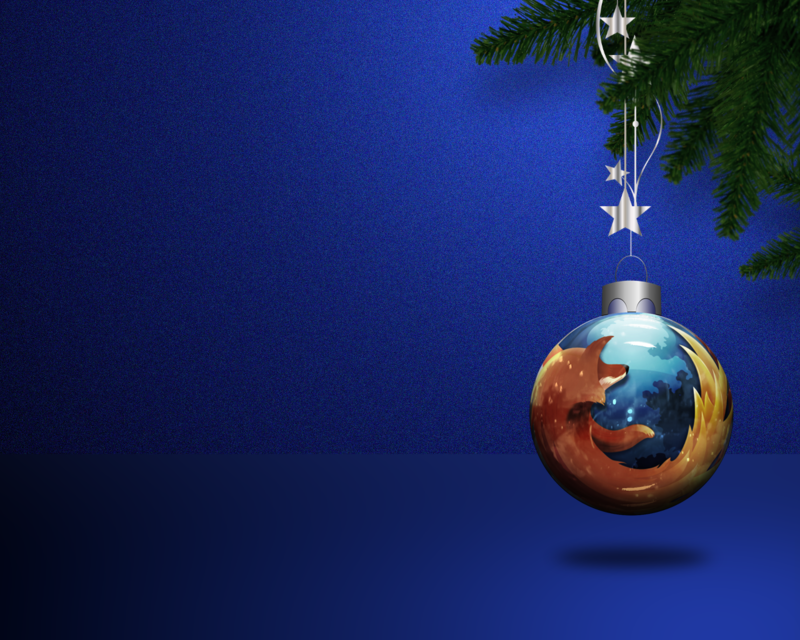 Add some holiday cheer to your desktop with a Firefox Christmas ornament wallpaper. They're available in nine different sizes from 1024x768 up to 2560x1200. 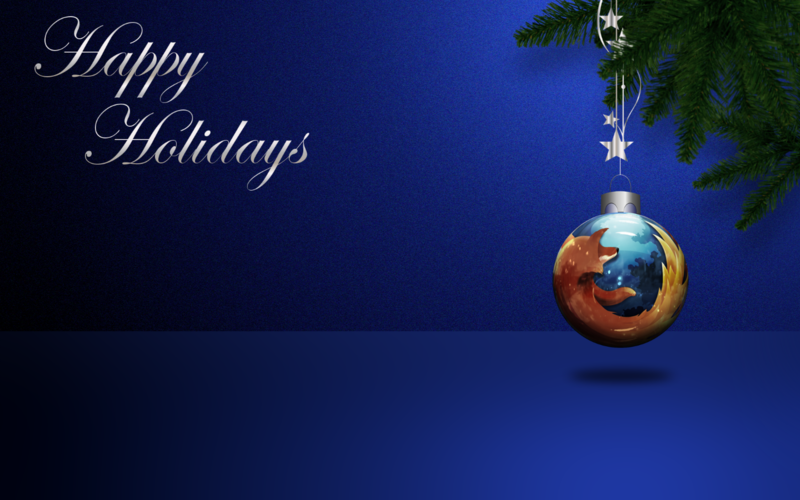 These wallpapers are also available without text so that you can add text in your language, or other elements. iPhone and iPad sizes are listed below. The wallpapers are being shared under a Creative Commons Attribution-NonCommercial-ShareAlike 3.0 Unported (CC BY-NC-SA 3.0) license. 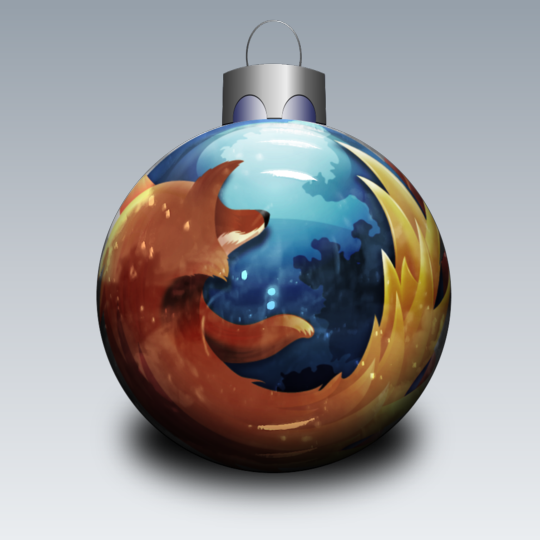 Please provide a link back to this page so that the artists receive proper credit. 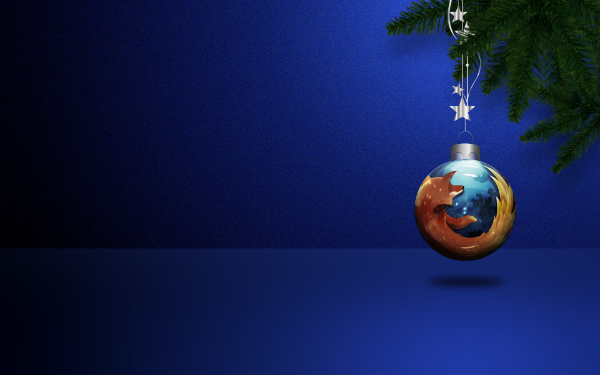 We respect your privacy, so no sharing widgets are used on this page. 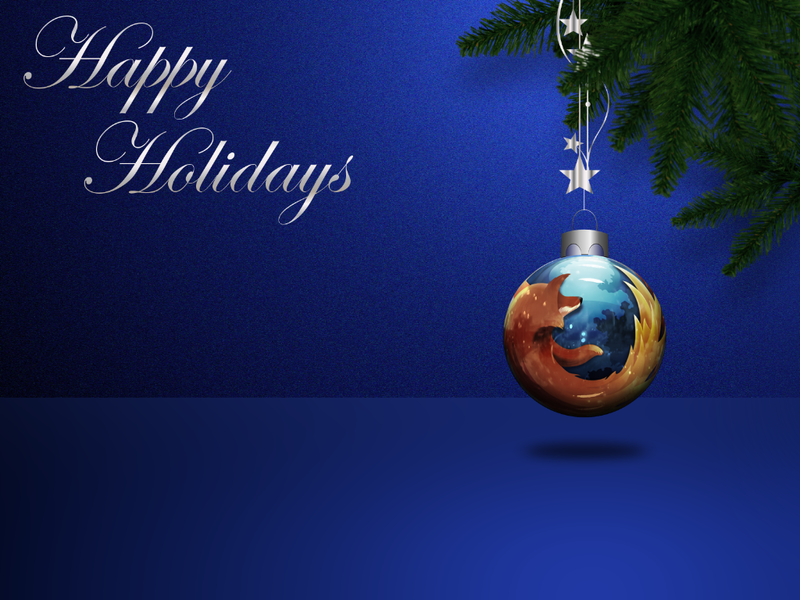 Click on Select Code, copy, and paste on Facebook, Twitter, etc.